Take the PNP Survey Today! 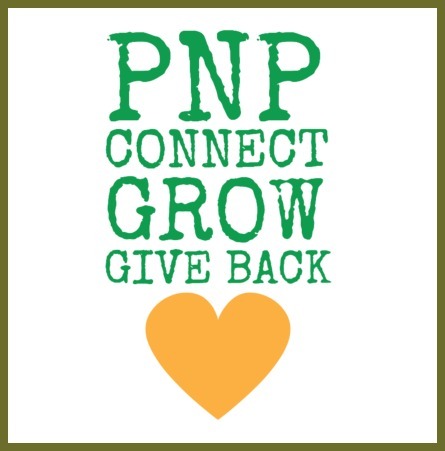 PNP is committed not just to connecting Africans in the Greater Philadelphia area, but supporting African charities, organizations and entrepreneurs in their endeavors to leave a positive impact in their respective communities. PNP is conducting a survey on charitable giving and supporting African entrepreneurs and causes. We recognize the financial challenges faced by small to medium nonprofit organizations and startups, and are specifically concerned with those that work in African countries. We are currently working to develop a network that connects willing sponsors with such organizations. We have developed a survey that allows us to gather the necessary data to set the ball rolling on this project. If you are interested in supporting an African charity, organization or entrepreneur, please take a few moments to complete PNP Survey. Your answers will be invaluable to helping us build this network and further connect Africans across the globe.